Director Chris Collier. With: Gareth Edwards, Eli Roth, Adam Green, Robert Englund, Joe Lynch. UK 2018. 88 mins. 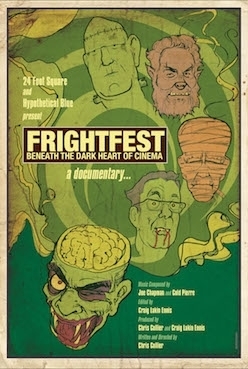 WORLD PREMIERE - Everything you ever wanted to know about FrightFest… but were afraid to ask! From its humble beginnings at the Prince Charles cinema to the world-class London West End event it is today, go behind the scenes of the UK’s biggest and best genre festival for a complete understanding of what it takes to prepare such a monumental communal experience. 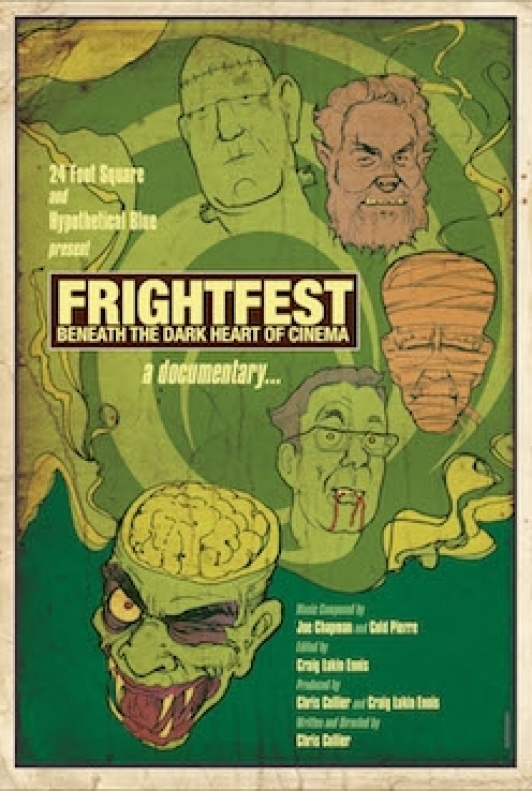 Alongside amusing, moving and amazing revelations by the core organisers, celebrity guests and FrightFesters themselves, an insightful array of photos, film clips and archive footage highlight the trials and tribulations of forging horror history that’s been nineteen years in the making.